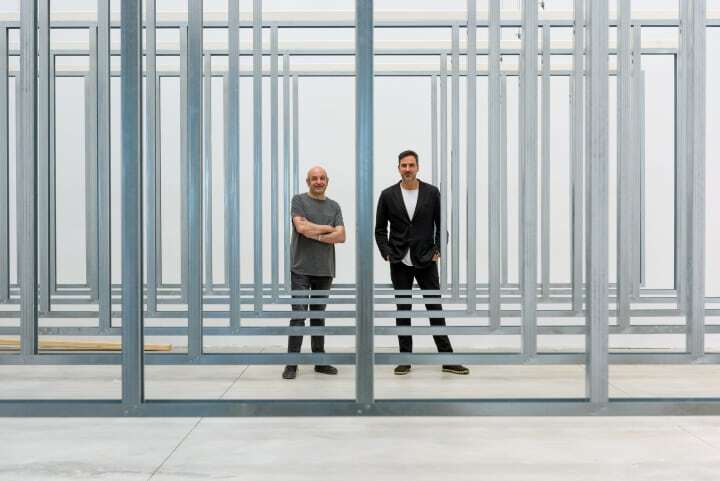 Curated by Iñaqui Carnicero and Carlos Quintáns. 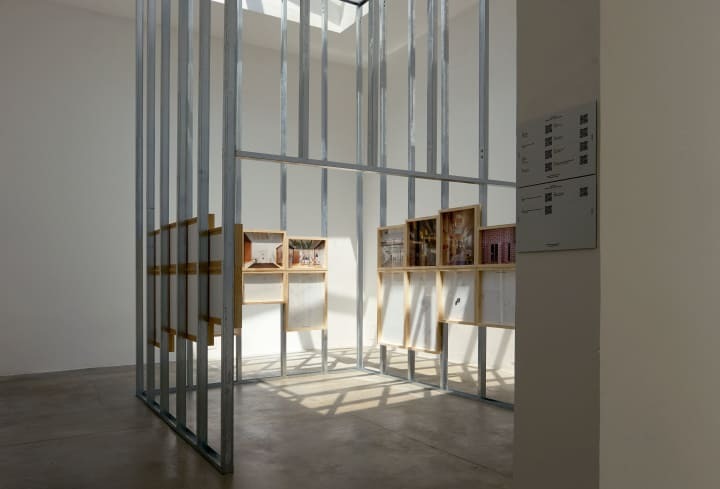 Project winner of the Golden Lion for Best National Participation. 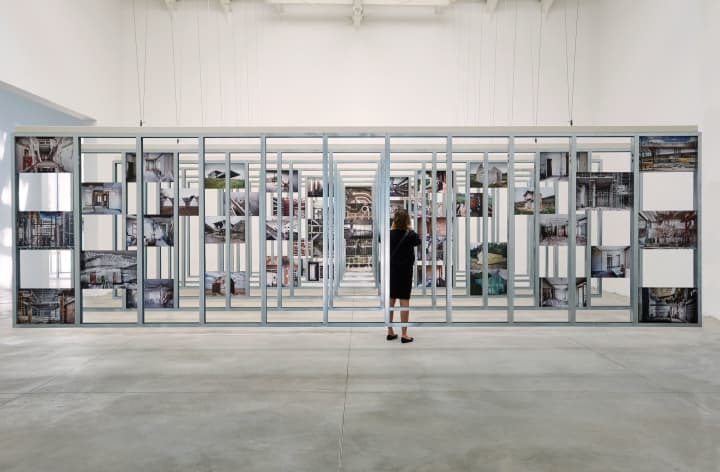 For a concisely curated selection of emerging architects whose work shows how creativity and commitment can transcend material constraints. 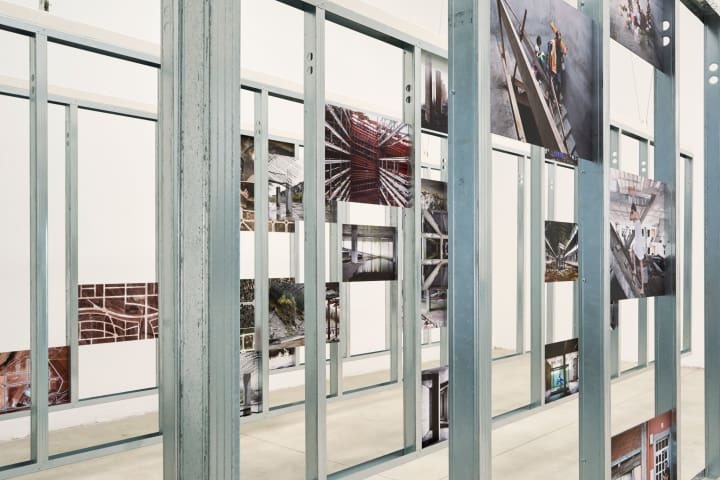 Using photography as a filter to portray this reality, the Pavilion’s central space represents the optimistic view of those who have fought back against this recent past,understanding these inherited constructions as an opportunity. 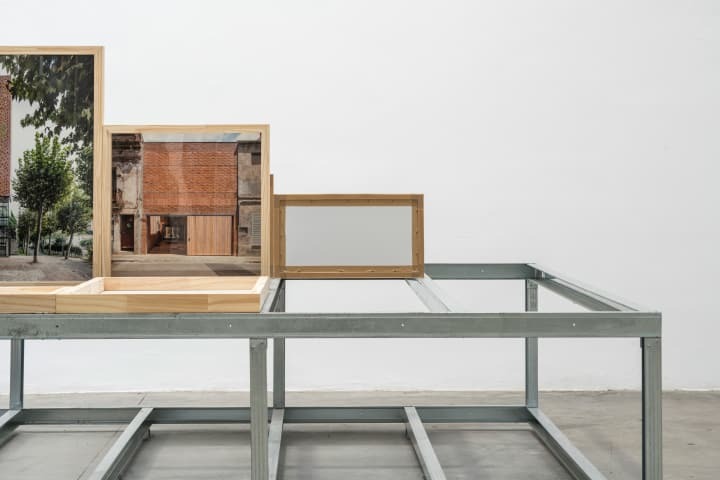 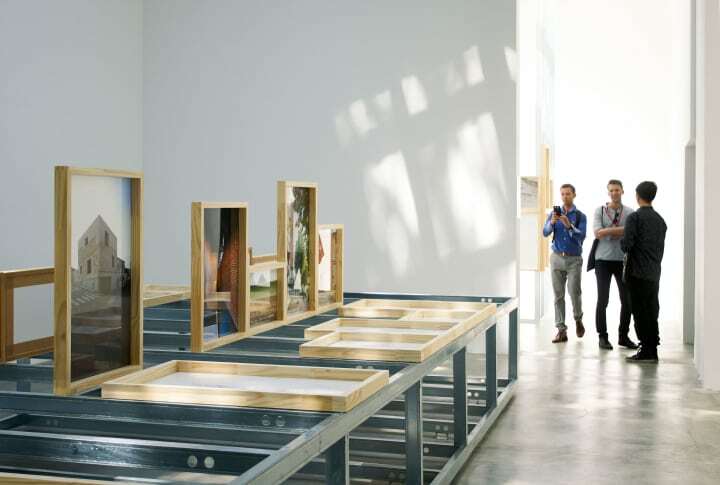 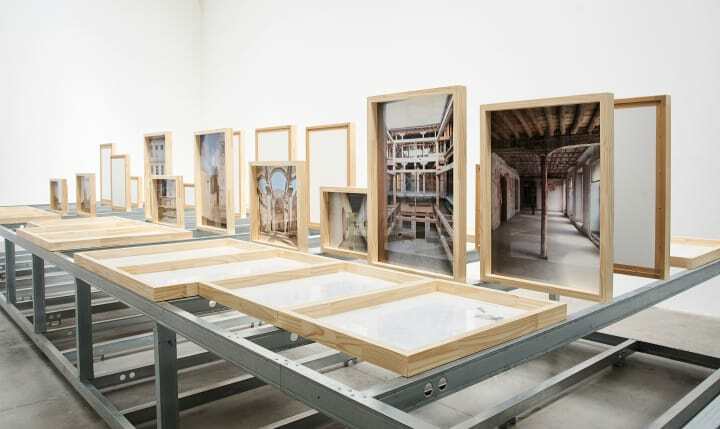 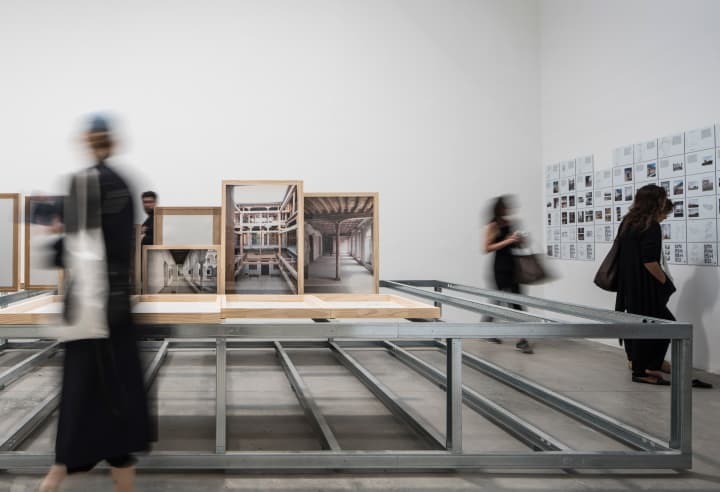 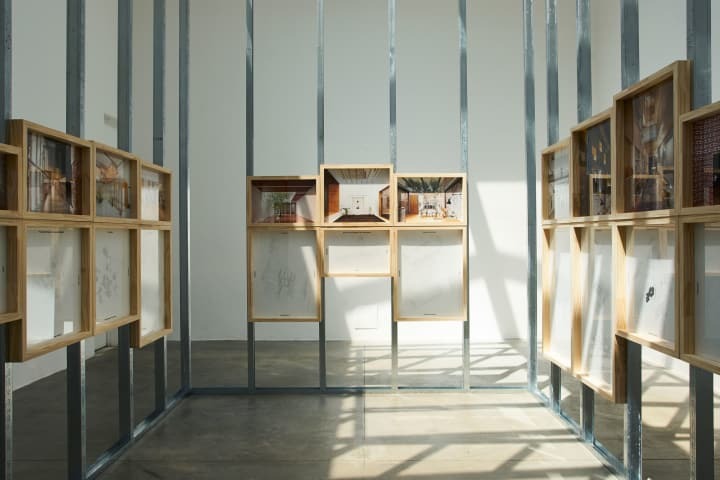 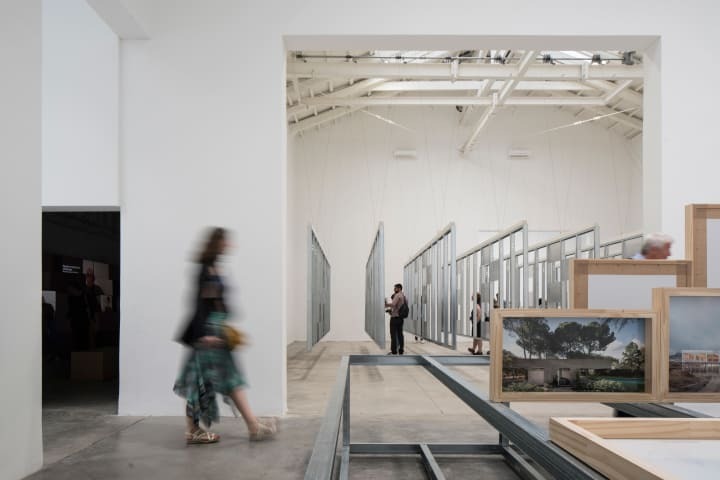 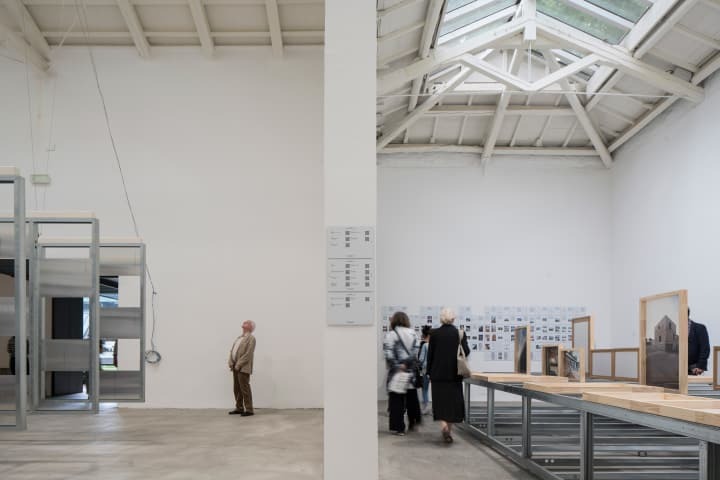 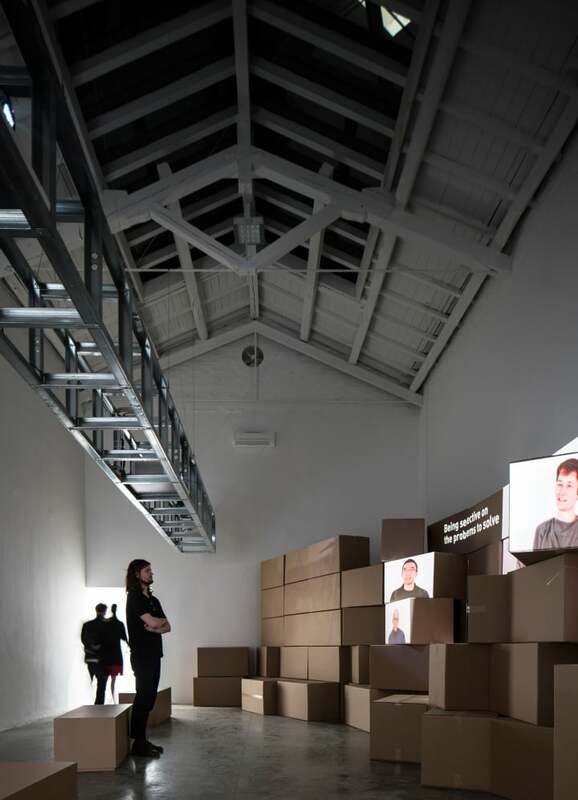 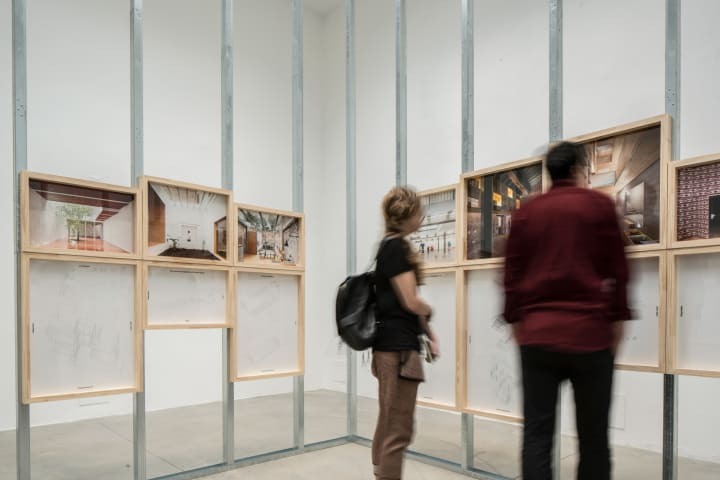 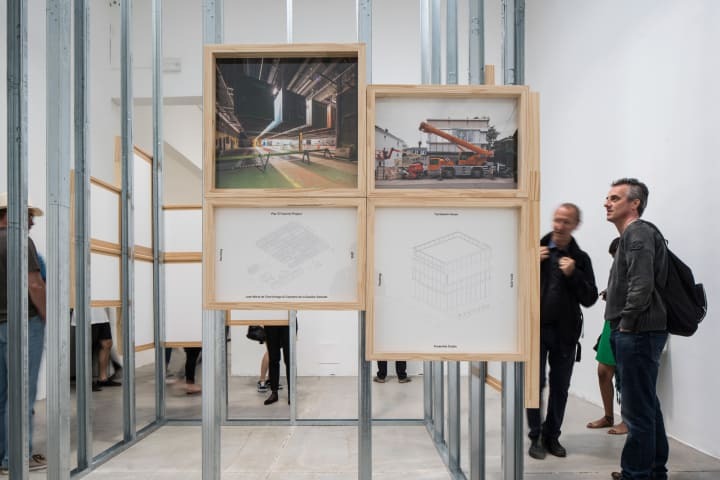 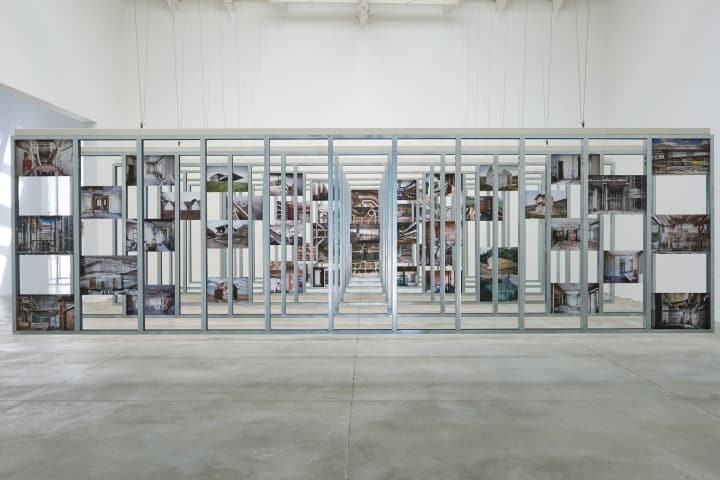 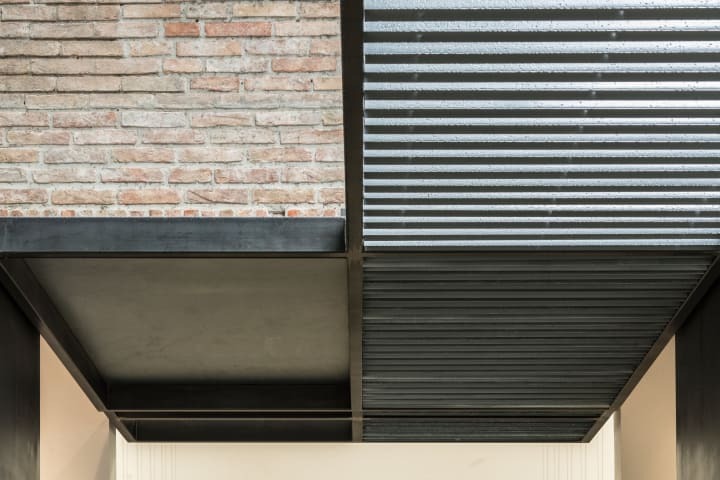 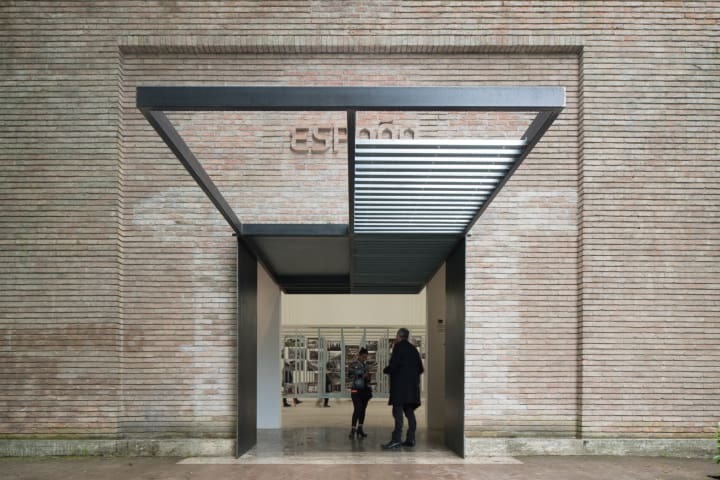 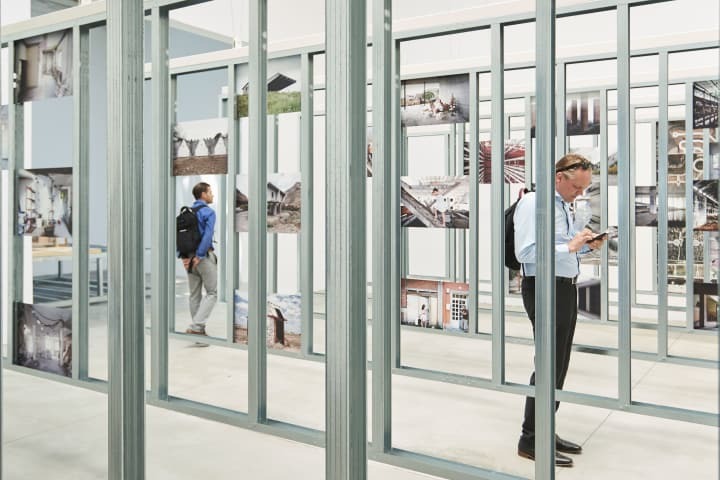 The ¨Unfinished¨ exhibition, presented in the Spanish pavilion at the Biennale, seeks to direct attention to processes more than results in an attempt to discover design strategies generated by an optimistic view of the constructed environment. 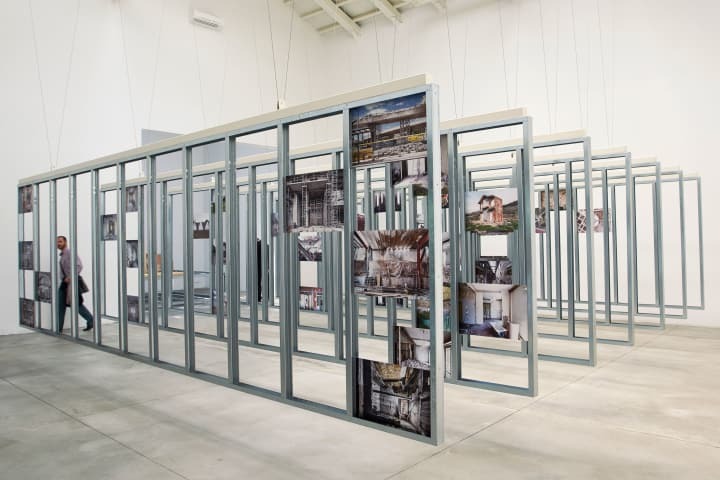 The exhibition gathers examples of architecture produced during the past few years, born out of renunciation and economy of means, designed to evolve and adapt to future necessities and trusting in the beauty conferred by the passage of time. 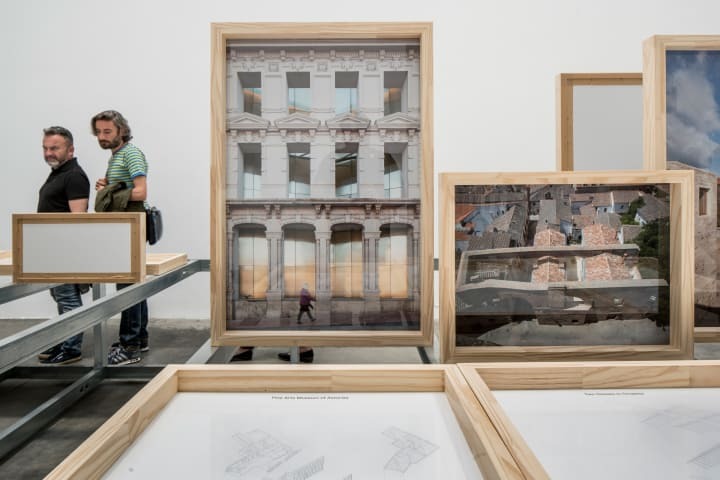 These projects have understood the lessons of the recent past and consider architecture to be something unfinished, in a constant state of evolution and truly in the service of humanity. 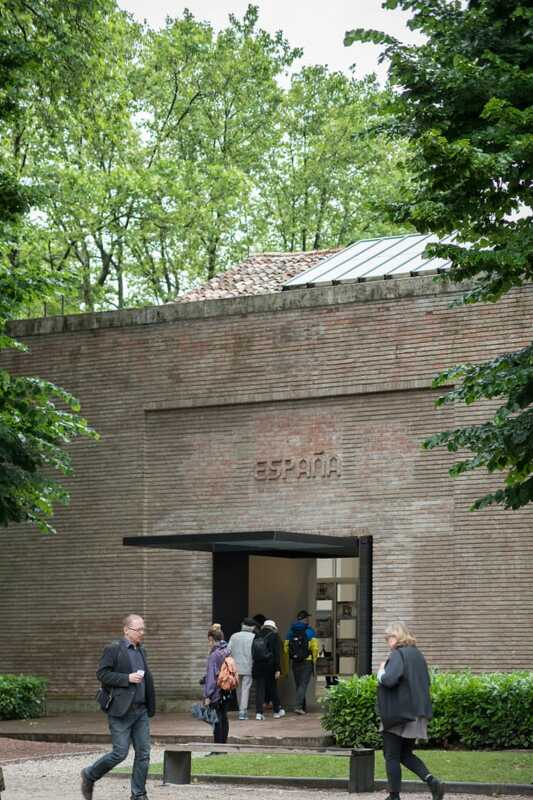 The current moment of uncertainty in our profession makes its consideration here especially relevant.